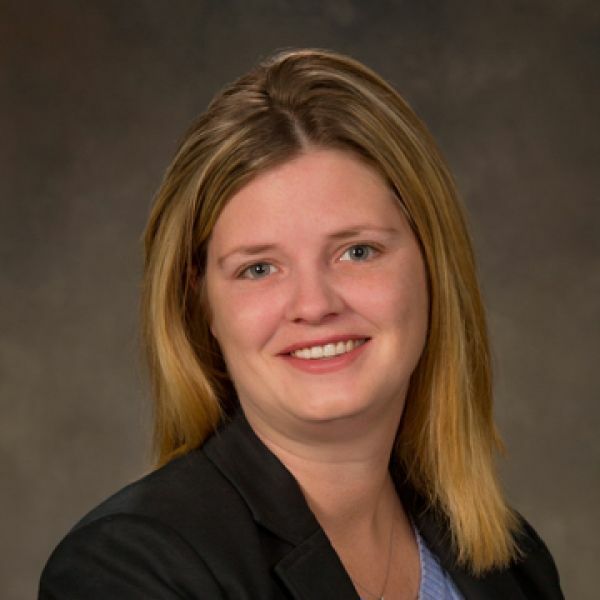 Jeree began working at Reynolds Bone & Griesbeck (RBG) in 2014. Previously, she spent seven years as a manager at Dixon Hughes Goodman and nearly two years as a Controller in the private sector. Currently, Jeree is a Senior Audit Manager, working primarily in the Not-for-Profit sector, including those falling under the Uniform Guidance. Jeree is a member of American Institute of Certified Public Accountants (AICPA), and on the Board of Directors of Tennessee Society of Certified Public Accountants (TSCPA), Spay Memphis, and the Exceptional Foundation of West Tennessee.